Our mission is to offer writing and speaking support to international graduate and professional students that meets the needs of students in diverse programs, from diverse linguistic backgrounds, and at diverse points in their graduate careers. 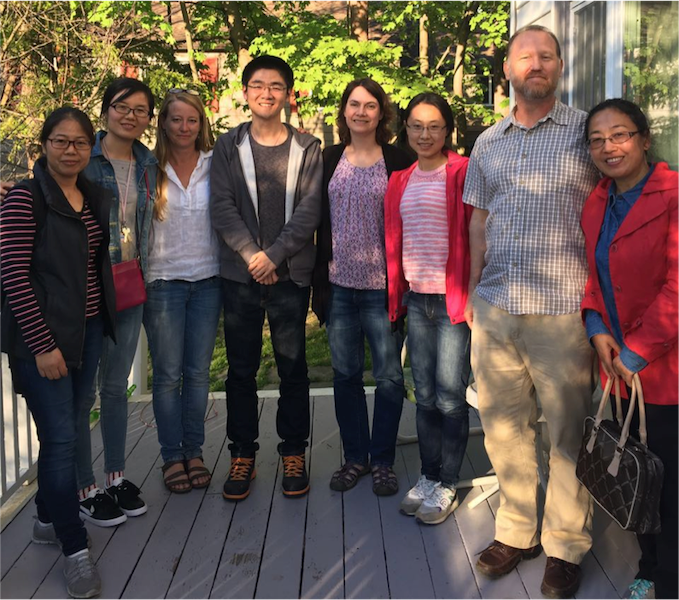 We understand that international graduate students arrive at Cornell with years of English language education, writing and speaking experience, and experience navigating diverse rhetorical situations. Our goals are to build on and add to this wealth of knowledge, empowering international graduate and professional students to be successful with the many writing and speaking tasks of graduate school and professional life.